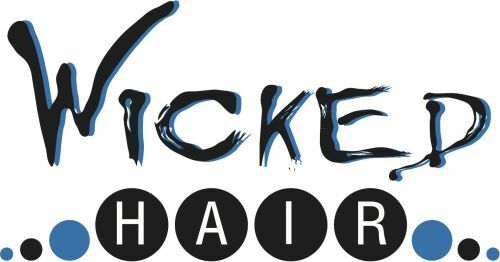 Wicked Hair offers hairdressing and beauty for the whole family. Our stylists and therapists are highly trained in all aspects of hairdressing and beauty. We use and recommend De Lorenzo Hair products and ASAP skin care, both companies are Australian owned and run. 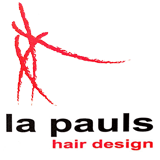 We are a one stop location for all your hair and beauty needs. including, facials, spray tans, manicures, pedicures, airbrush makeup, massage and clinical grade microdermabrasion and peels. $99 - $129 HAIRDRESSING PACKAGE. This introductory offer Includes Foiling (up to a full head too! ), Colouring, Treatment, & Cut & Blowdry. (Save up to $76!). **For correction colouring a small additional charge may apply due to increased product &/or labour. $10 - $25** Hi, my name is Karen and I love hairdressing. I have many years experience, and I currently run a home-based hairdressing salon that is affordable, professionally set-up, & I offer flexible hours (evenings, Saturdays, and weekdays). Foiling (ALWAYS close to the root) Colouring Cutting Basic Beauty Services Children's cuts Men's styling & colouring. Bridal & Special Occasion hair - mobile service available for wedding hair. Massage chair Delicious coffee & refreshments Quality colours Easy parking Child-friendly environment EFTPOS & Credit Facilities. Please phone, text, or email for bookings and address. I look forward to meeting you! Karen.